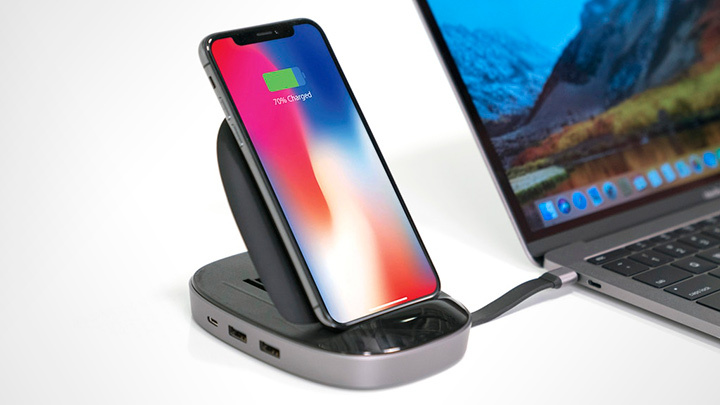 We all might have experienced the chaos of not having not having right charging port at the right time. 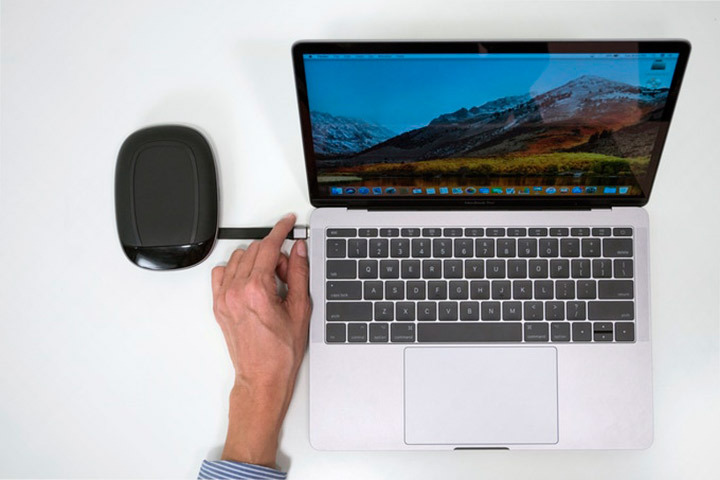 Introducing the HyperDrive USB-C Hub with integrated retractable cable turns a single USB-C port into 8 ports. 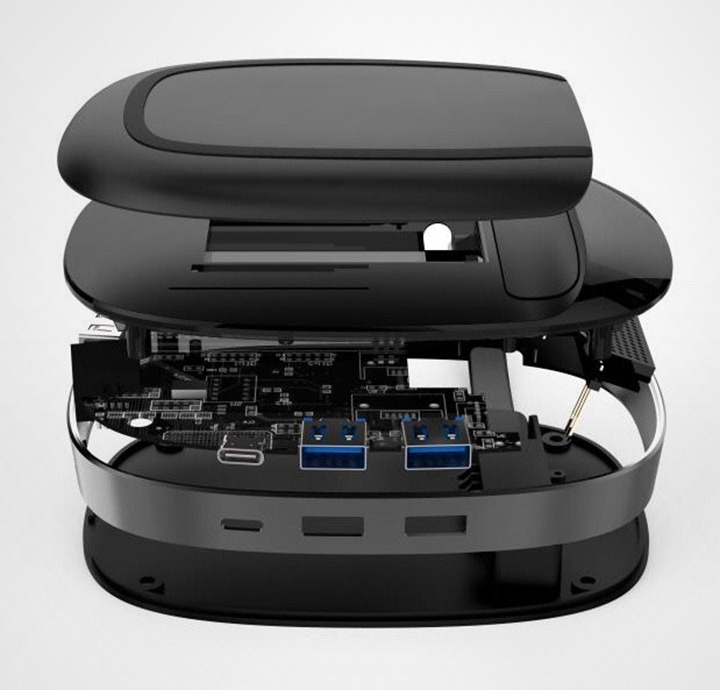 Including a 4K HDMI, a Gigabit Ethernet, microSD, SD, three USB 3.1 ports and USB-C Power Delivery. 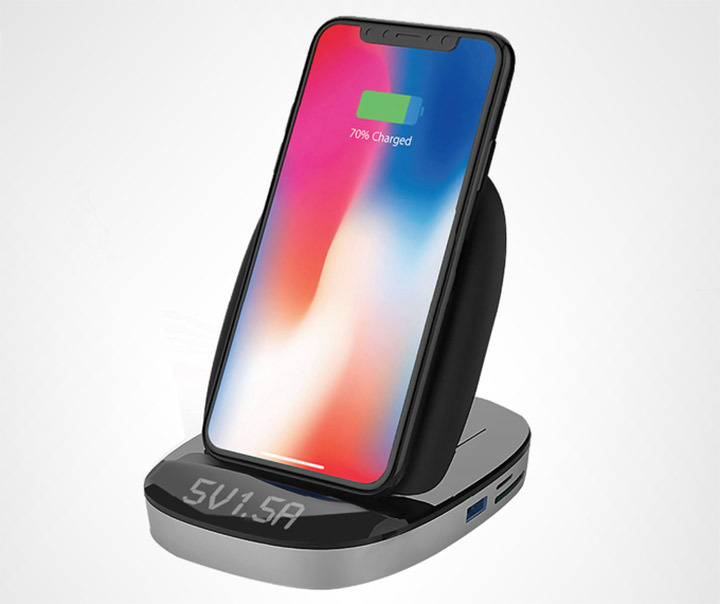 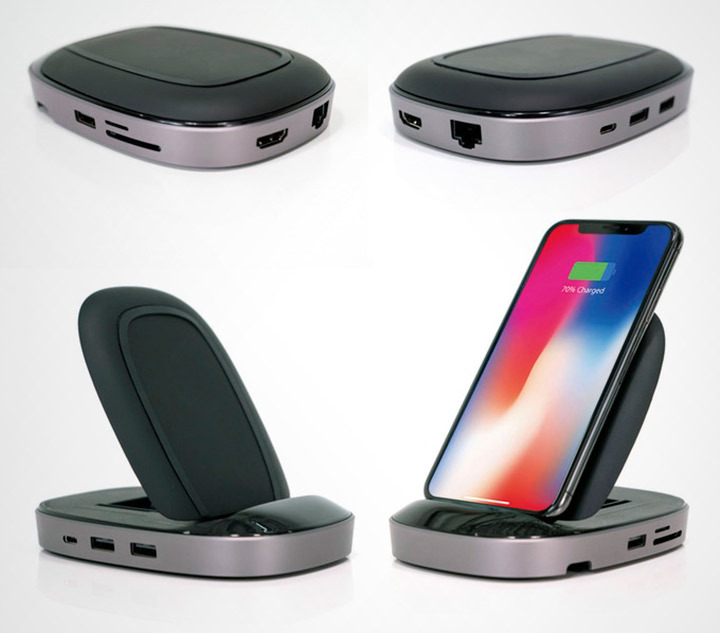 It can also transform itself into a wireless charging station for your smartphone be it iPhone or an Android.It supports all four Qi wireless charging standards that include, 5/10/15 W charging for Android and 7.5 W charging for the iPhone.